GENAQ is a young company that treasures the knowledge of more than 30 years of experience of its parent company. Learn more about us below. 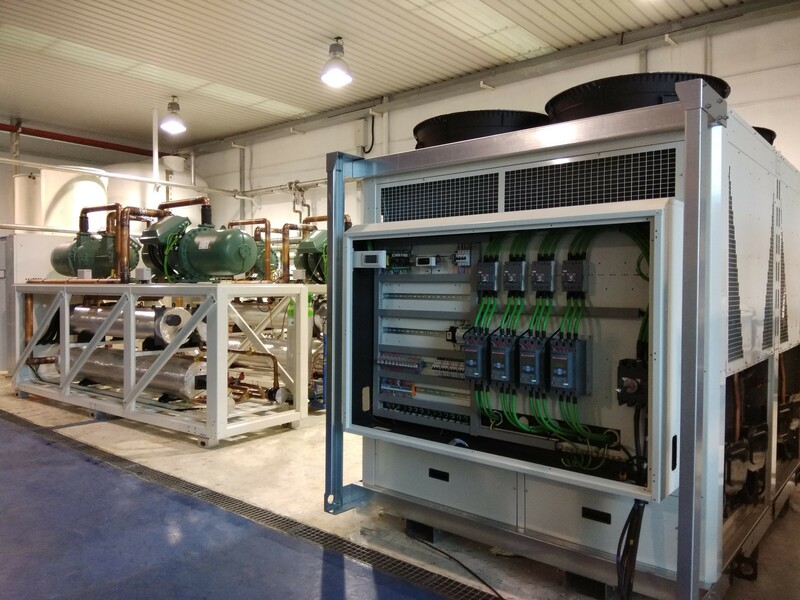 Since 2008, at GENAQ we have been investing in the research, development and industrialization of atmospheric water generators, offering the market a variety of water generation units as well as customised developments for specific needs. GENAQ is part of an industrial group that possesses more than 30 years of experience designing and manufacturing HVAC and refrigeration units. Our group, with more than 24 M€ in operating revenues, gives us the financial and industrial capability to be able to face higher production levels than our competitors. 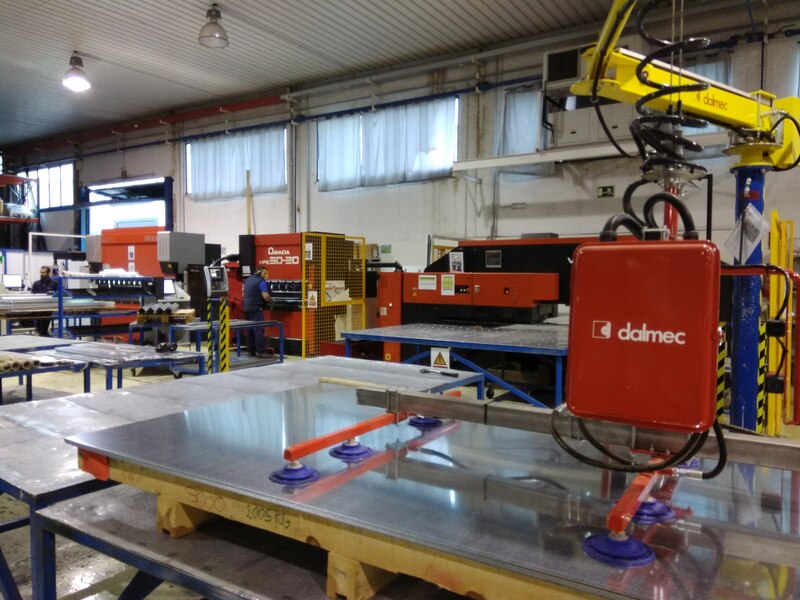 GENAQ has access to the knowledge of more than 70 engineers within the group, and to more than 14.000 m2 of highly technological and automated industrial facilities. 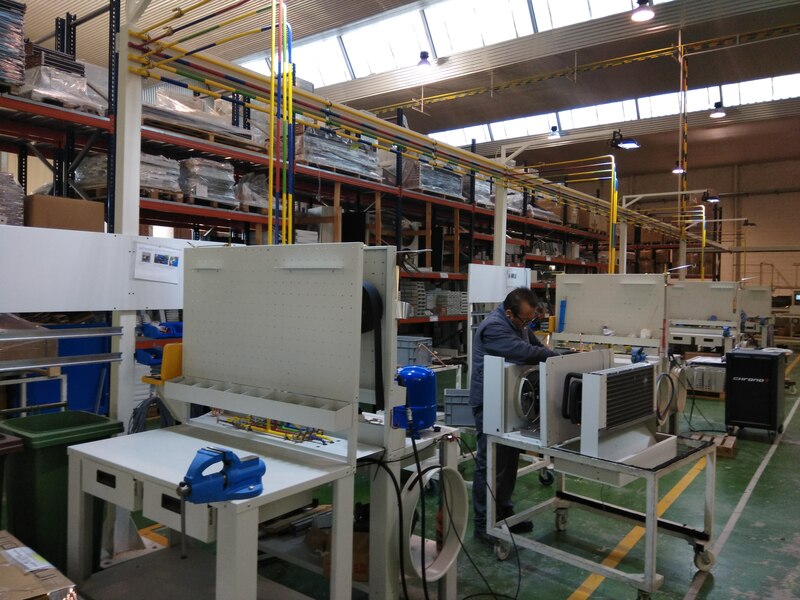 We put at your disposal our Technical Department to support and develop customised solutions for your project. Our highly skilled team has extensive experience and expertise in atmospheric water generators to provide efficient support to our customers. Commissioning, optimization, monitoring and troubleshooting of generators both the warranty and post-warranty periods. All products are guaranteed against any manufacturing defects for 12 months from their delivery date. This guarantee covers the repair of the unit at the GENAQ factory or the replacement of the product and/or its faulty components. GENAQ is committed to contributing to solve the global water challenge through innovative solutions to people’s water needs.